Let’s hear it for the curls. To those girls who dutifully straighten their strands into submission EVERY.SINGLE.MORNING, please stop. 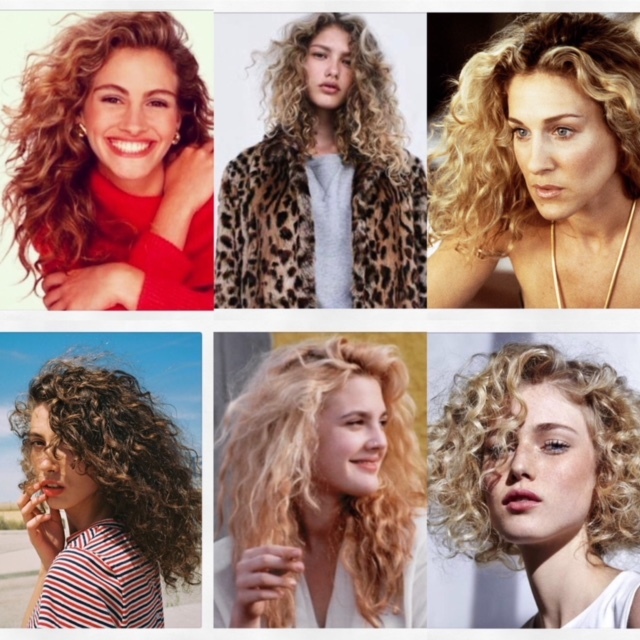 “Curly hair is making a comeback – it is so much easier to style and maintain curls, so women are willing to embrace their natural texture, rather than work against it” explains Master Stylist Erin, who owns very curly hair herself. “I don’t go to bed with wet hair. It will leave your hair a mess in the morning” she explains. Instead, wrap your hair in a towel after showering to cut down on drying time without messing around with your natural curl pattern. 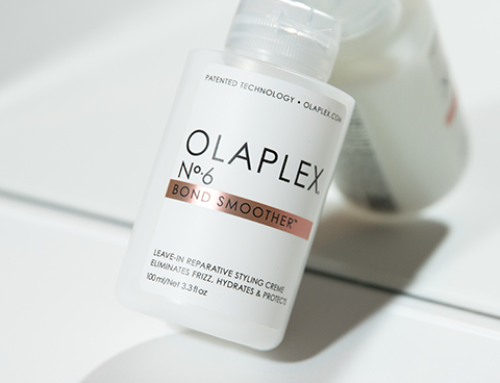 Prep your hair with moisture as it’s curly hair biggest friend. 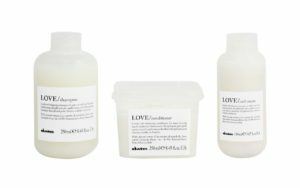 We love (pardon the pun) the Love Curl Range by Davines. The Curl Primer engages moisture and the Curl Controller has enough tack to control those tresses without it being sticky. There are other products in the range to suit all curly hair types, but these work best on mine. Get a Diffuser – “Use it to dry your hair, but only until its 80% dry, which will help minimise frizzing” advises Erin. We recommend the GHD Diffuser. 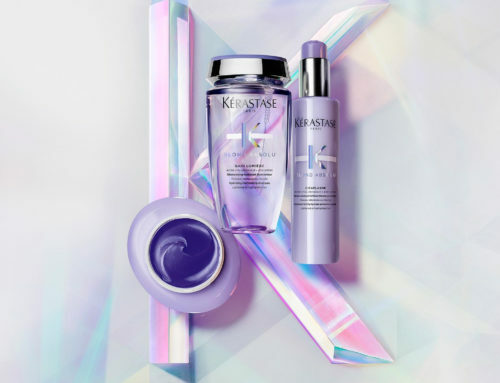 Don’t fight the frizz too much – “A little bit of frizz can definitely work, so let your hair do it’s thing and tame it slightly using a hydrating curl product”. 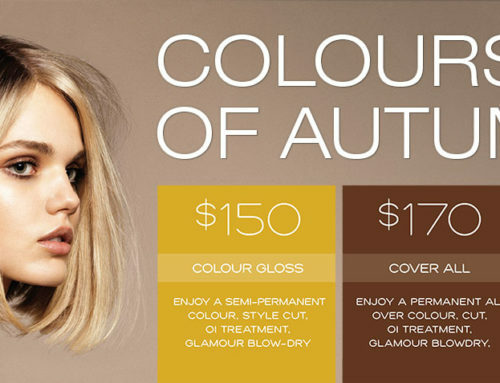 Erin suggests Curl Gloss by Oribe which has hydration and hold while protecting against humidity – puts a spring back in your slept in spirals. 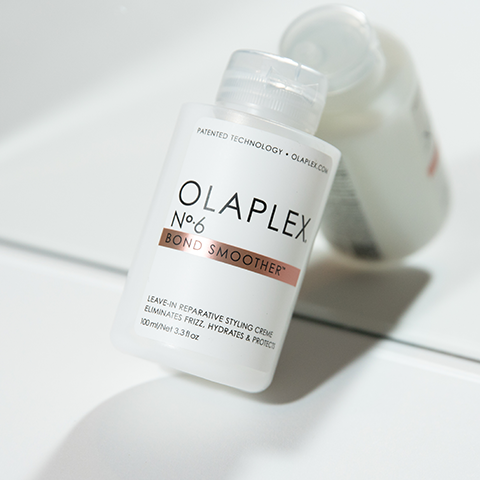 Moisturise your curls – This will give your coils a little bounce. It’s important to give curly hair the right amount of nutrients to tame the frizz without corrupting the natural hair. 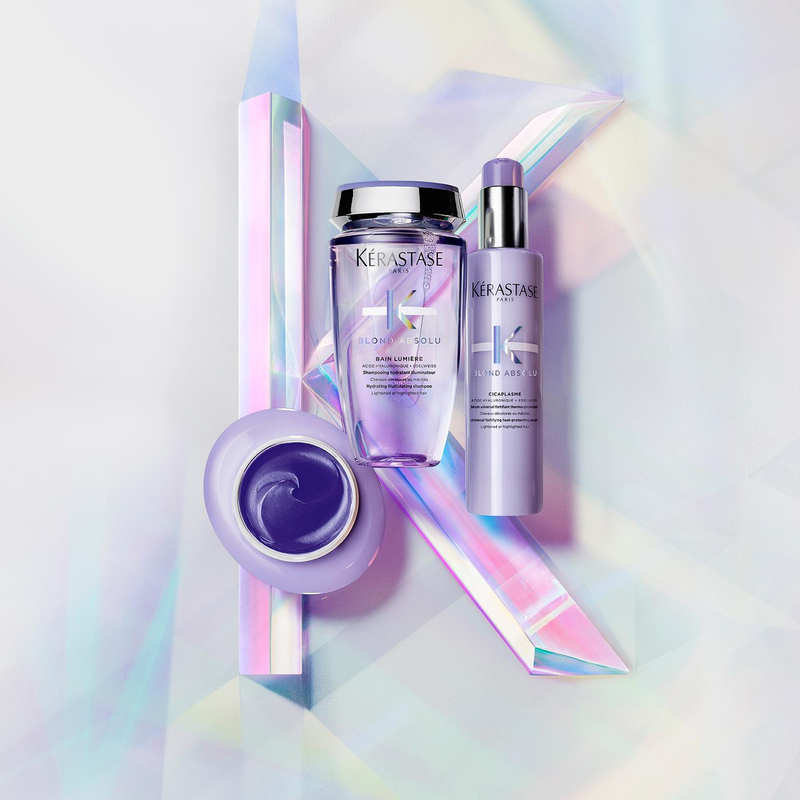 Erin’s go to’s include Davines Oi Milk which is a multi-benefit leave in treatment, and Kerastase Oleo Curl Cream which creates supple and relaxed curls. Wear your curls in the evening- For a more polished look, Erin recommends in starting with dry hair and using a GHD Classic Curl Tong to tweak and define your natural curls in the top layer and twist as curling. Apply Oribe Apres Beach which creates tousled beach inspired waves, giving the hair moisture and shine without the salty stiffness – perfect for anyone fantasising about a St. Tropez night.